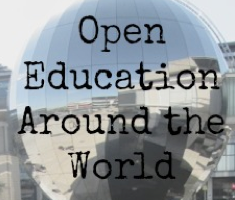 Next post on Open Education Around the World comes from Serbia. Serbia is a country on southeast Europe’s Balkan peninsula with vast northern plateaus and mountains with ski resorts to the south. It has connected West with East for centuries – a land in which civilisations, cultures, faiths, climates and landscapes meet and mingle. Capital city Belgrade is home to Kalemegdan Park, site of an ancient fortress held successively by the Roman, Byzantine and Ottoman empires. One of the world’s great inventors Nikola Tesla, American scientist of Serbian origin, gave his greatest contribution to science and technological progress of the world. 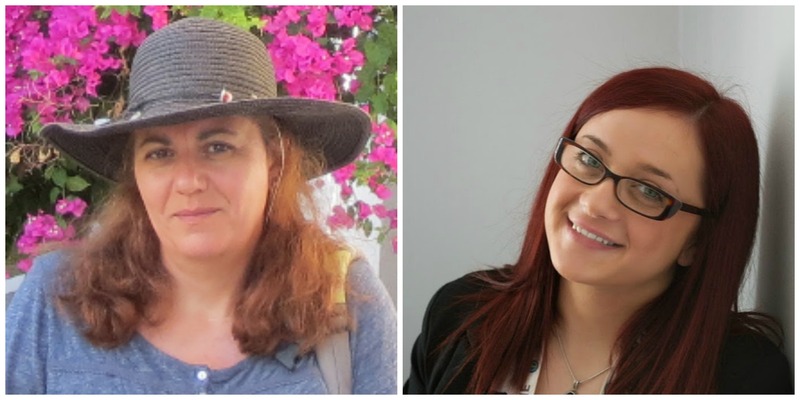 Ranka Stankovic (BAEKTEL project) and Ivana Madžarević (Wikimedia Serbia) have kindly prepared this post describing the situation of Open Education in Serbia and projects that they are running in this field. Ranka Stanković is associate professor at University of Belgrade, Faculty of Mining and Geology, where she is teaching several courses related to informatics and geoinformatics. She received her Master’s degree in 2000 and Ph.D. 2009 at the Department for Computer science, Faculty of Mathematics University of Belgrade. Professor Stanković is interested in e-learning, open education, semantic web, information systems, database modeling, geoinformation management and artificial intelligence. Her current research is focused on building custom components that incorporate knowledge from various language and lexical resources. Ivana Madžarević is a Program and Community Manager at Wikimedia Serbia since January 2014. She’s been involved with coordinating volonteers, leading and organizing programs. From her experience, she can tell that teachers and professors are willing to implement open education resources into classes. One of the major projects in the Open Education field in Serbia is BAEKTEL project. The main goal of the BAEKTEL (Blending Academic and Entrepreneurial Knowledge in Technology Enhanced Learning) project (http://baektel.eu/) is to enable technology enhanced knowledge transfer between academia and enterprises. The project is following basic OER principles, is funded by EACEA (Education, Audiovisual and Culture Executive Agency) of the European Commission for period 2014-2016. 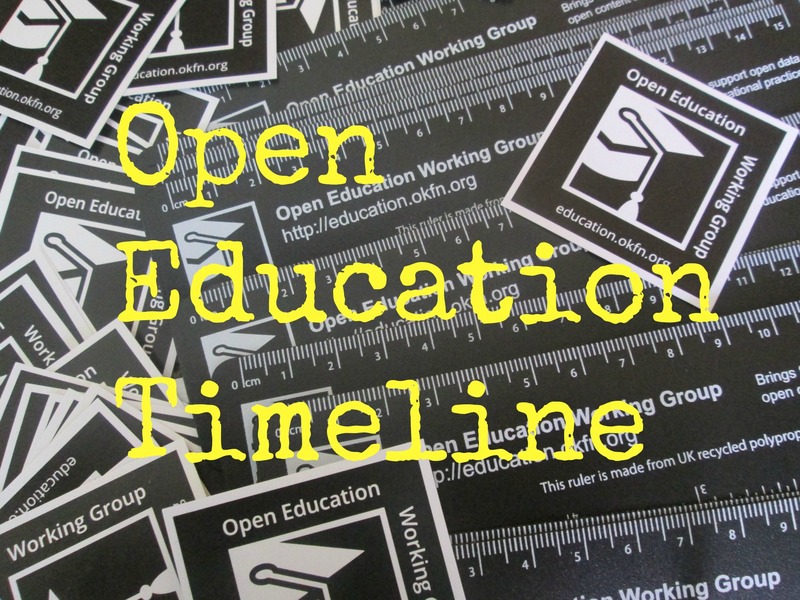 In the envisaged network of institutions OER materials from both sources will be available on the web for everyone, anytime, which will broaden knowledge acquired within higher education institutions, on the one hand, and foster life-long learning within enterprises, on the other. While at the university, future experts will be offered an insight into expert knowledge gained through practice within enterprises. On the other hand, once they graduate and become employees, they will have an opportunity for life-long learning, through access to state of the art high quality academic courses. By blending academic and entrepreneurial knowledge within one technological framework, the BAEKTEL network, the proposed approach additionally contributes to improvement and enhancement of relations between the academia and the enterprises and integration of creative research potential with industry and academic institutions. The objective of the project is to produce course materials in several different languages, in various forms such as videos, audio streams and written material. In order to facilitate the use of these materials in a multilingual environment, a language support system will be put in place, consisting mainly of electronic terminological resources and services. Given the composition of the project partners the network will be initially populated by materials from the domains of ICT, geoinformatics, mining engineering and environmental protection, but the other domains will be gradually included. The initial framework is conceived as a network of six WB universities, two companies and tree universities from EU and other partners (http://baektel.eu/?menu=partners). All of them will develop and publish their OER at common BAEKTEL portal http://edx.baektel.eu. The ICT solution also includes BAEKTEL Metadata Portal (BMP, available at http://meta.baektel.eu), as a central repository with metadata for all published OER within BAEKTEL. The metadata model for BAEKTEL learning resources was defined based on Doublin Core with addition of some elements from LOM, in order to describe the resources sufficiently well for the user to be able to locate and assess them easily, and to facilitate exchange with other OER systems. Since OER content within the network can be published in different languages, the web application and web services support the network multilinguality, but also offer various features related to query expansion, information retrieval, OER indexing and classification, and the like. 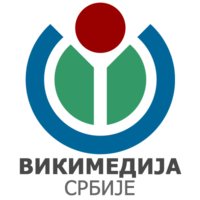 Wikimedia Serbia in a non-profit, non-governmental organization whose goals are creating, gathering and multiplication of free content in Serbian language, as well as promoting the idea of equal access to free knowledge for all people. Activities of Wikimedia Serbia aim to promote Wiki projects (Wikipedia, Wikimedia Commons, Wiktionary, Wikisource, Wikibooks, Wikiquote and others) as free education platform. Among our activities, the most important and the most developed one is our Education program, that has been developing since 2007. This is also the oldest EDU project in worldwide Wiki movement. The idea is using Wiki platforms in education and establishing cooperation with education institutions (high schools, faculties). Students and pupils have аn opportunity to write their seminal papers directly on Wikipedia. It’s free, it’s easy and, most importantly, someone’s effort will not be forgotten. It is instantly visible and useful for others. 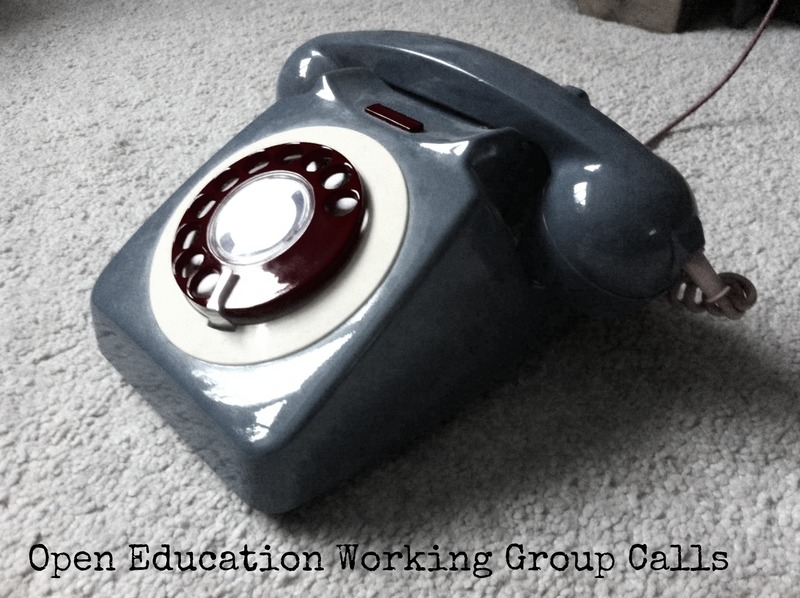 From 2007 to 2015, EDU project has grown and evolved. Community has established the rules for Wiki Student and Wiki Gymnasium. Over the years, Wikimedia Serbia has cooperated with more then 20 educational institutions such as Faculty of Mathematics, Faculty of Organizational Sciences, Faculty of Mining and Geology, Faculty of Geography, School of Electrical Engineering, The School of Electrical and Computer Engineering and Applied Studies, but also with high schools: Third Belgrade Gymnasium, Fifth Belgrade Gymnasium, Seventh Belgrade Gymnasium, Gymnasium in Ivanjica, Gymnasium in Užice, Gymnasium in Knjaževac, Mathematical Grammar School and others. Similar, global program involves other Wikimedia chapthers. In order to learn about other chapter’s experiences, we have organized EduWiki conference in March 2014. Program was consisted of sessions that were presented by speakers from abroad but also by professors from Serbia who presented successful projects. Students have recognized the importance of this type of education and some of them have become Wiki ambassadors. Beside Wikipedia, there are other Wiki projects that have the potential to be used in education. One of them is Wikibooks, which was edited by students from Faculty of Mining and Geology. They have created manual for AutoCAD usage. Over the years, these projects have proved to be successful and recognized by educational and cultural institutions as well as by students and high school pupils. We have encountered and overcame numerous challenges over the years. Our focus was on learning from each of them. Still, we are aware that there are many more to come, but we are willing to face them, in order to improve our endeavors. You can follow Wikimedia Serbia on Facebook and their blog.